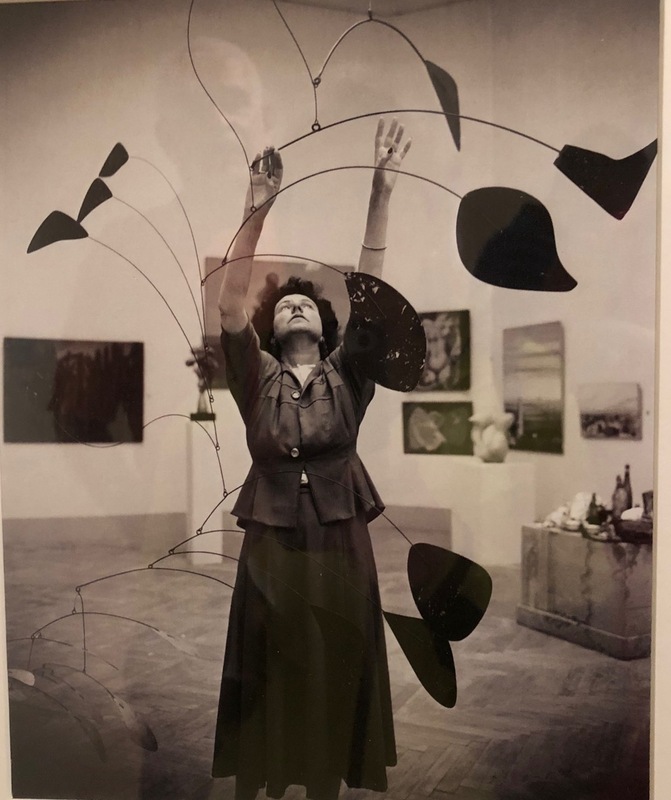 "1948: The Biennale of Peggy Guggenheim" at the Peggy Guggenheim Collection commemorates the 70th anniversary of the famed Maecenus’ participation in the 24th Venice Biennale. Guggenheim was able to occupy the Greek pavilion due to the civil war in that country and she took the opportunity to introduce 136 works by a generation of artists amongst them Baziotes, Pollock, Rothko and Still whose work had not received exposure outside the States. In Out of This Century Guggenheim commented that seeing her name next to nations whose names graced the pavilions "I felt as though I were a new European country.” It’s an extraordinary exhibition in which you can read a letter to Rodolfo Palluccini, the Secretary General of the Biennale from Roberto Longhi the famed art historian with whom Pasolini once studied. Connections are everywhere to be found and whatever your feelings about Guggenheim, there’s no doubt that she was an impressario of world historical importance. Would the history of art have been different without her? Hard to say, since people like Guggenheim don’t make the work. What she did was to create a home in which many one time outliers suddenly felt desirable. If she’d been on Wall Street, she’d have been called a market maker. In the world of art she was a collector and salonista. She could have been known as simply "the force." Parma Journal: What is a Charterhouse Anyway? Venice Journal: Eye Level or Sea Level? The Phenomenology of Commerce: "That's My Robe!" Who is Jesse James Decker?